Have an Event, Project or Mission You Need Launched? We can help! Female Entrepreneur, Endurance Sports Race Director & CEO of Race SLO, Endurance Town USA Podcast Host, Headstrong Endurance & THRIVE Adventure Coach, Founder of the Women’s Race Director Collective, Ultra & Adventure Athlete, Mom & Wife. Age 49 but in process of becoming Fierce at Fifty! (read my latest blog on this at raceslo.com). Projects I manage: SLO Marathon, Half and Relay Races weekend, SLO Ultra Trail Races & Yoga-Music Festival, Primal Quest Adventure Race, Paso Robles Half Marathon, SLO GranFondo, THRIVE Outdoor Adventure Camps, Endurance Town USA Podcast, Race Director and Sports Production Consultant, Female Business Mentor, Lifestyle Ambassadors for lululemon, Headstrong Fit and Adventure Aide. Using the outdoors, adventure and endurance sports I work to create personal growth, physical change and leadership experiences for people to connect to their true selves, their passion and to community. My #1 Personal Value and the lead value of Race SLO itself is HUMAN CONNECTION. Without it we are nothing, with it we are limitless. Coach Sam is a self proclaimed ex-couch potato who lost 50lbs, rebuilt her body and entire life after discovering endurance sports at the age of 33. 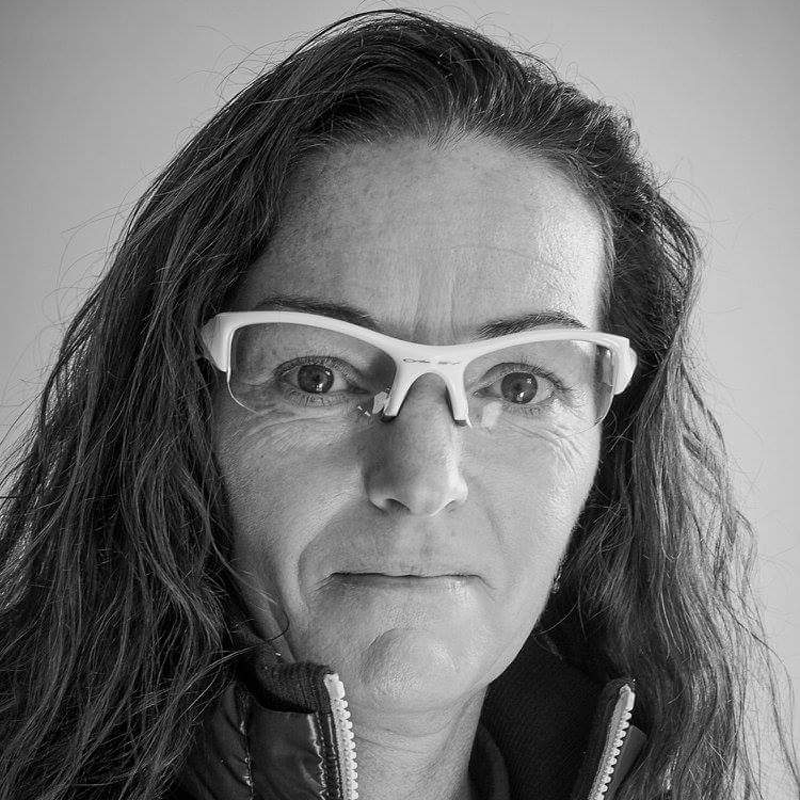 She has since dedicated the last 16 years inspiring and coaching others to use endurance sports, outdoor adventure and human connection as powerful tools for change in their own lives. Along her transformational journey, Coach Sam has become an IronWOman, Ultra Endurance Athlete and Adventure Athlete, finishing hundreds of races. As a professional Race Director, Podcast Host, Event Consultant, Brand Ambassador and Endurance Lifestyle Coach she is currently committed to become #FierceAtFifty by continuing to level up both her own life and the lives of those she touches.